Leah van Ooyen is a health and fitness enthusiast and a mom of two. Leah has played many roles in the health and fitness industry. especially enjoys building relationships with clients 1:1, helping them to look great, feel energized and youthful, allowing them to enjoy a fun and active life. Nurture your body through movement and healthy eating to stay stong and youthful for a lifetime of enjoyment. Do something good for yourself today for a healthier tomorrow. 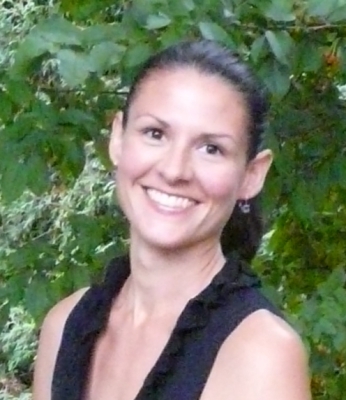 Leah enjoys customizing her workouts and lifestyle prescriptions to meet the individual needs of her clients. She takes the time to get to know her clients and understand their goals, needs, and preferences and works with them to make a realistic plan of action and monitors progress along the way. She enjoys finding fun challenges for clients to keep theirs workouts exciting.